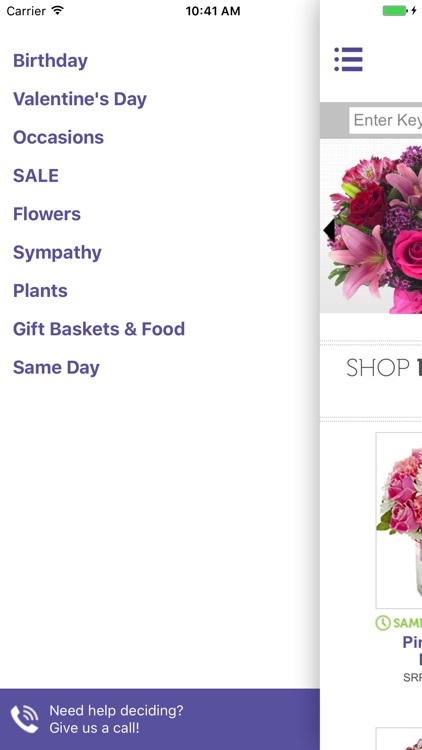 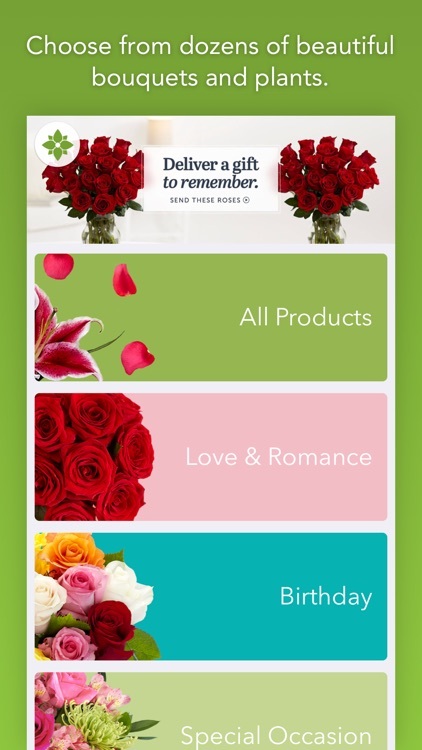 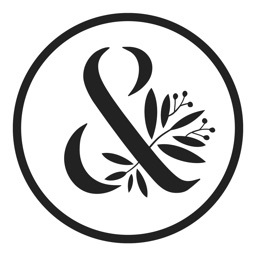 Send flowers or gifts to a special someone for any occasion with just a few easy clicks. 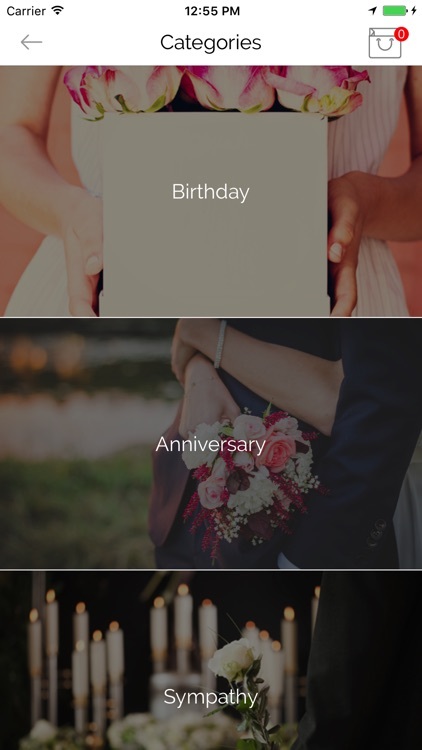 These apps will make sure you never miss another birthday or anniversary. 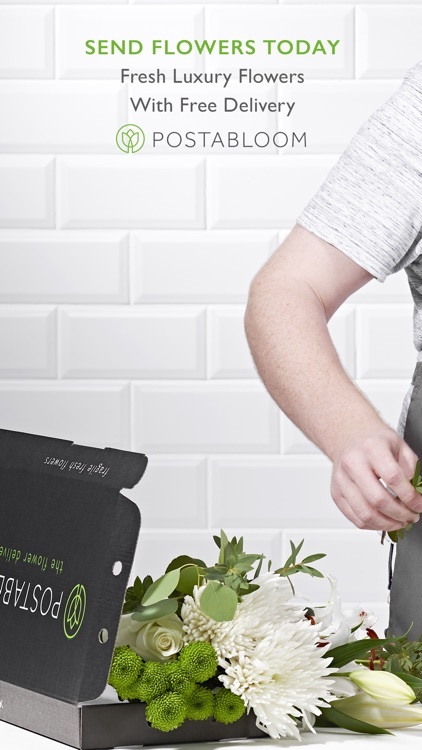 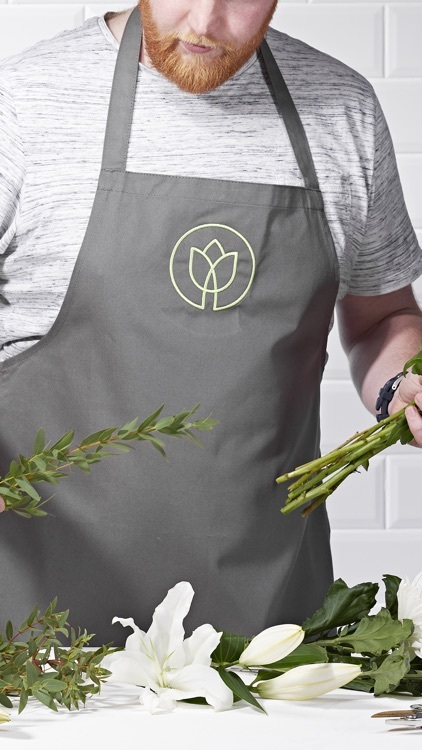 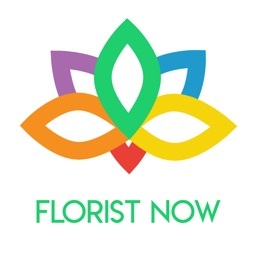 With Florist Now, you can make any day special. 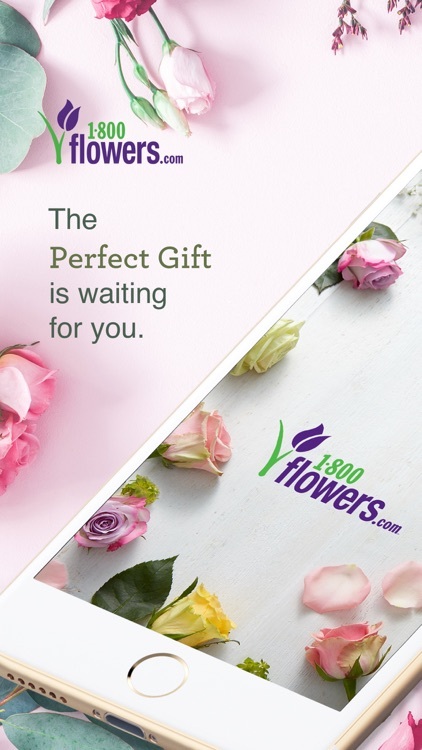 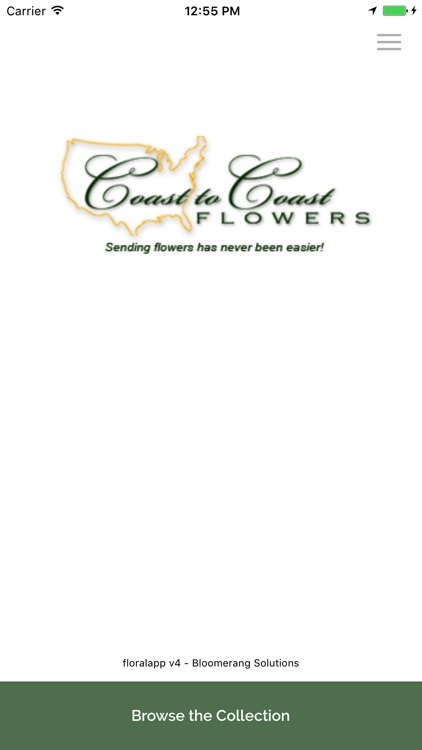 Have flowers delivered in the U.S. or Canada, save addresses to use in the future, and receive reminders for holidays and occasions. 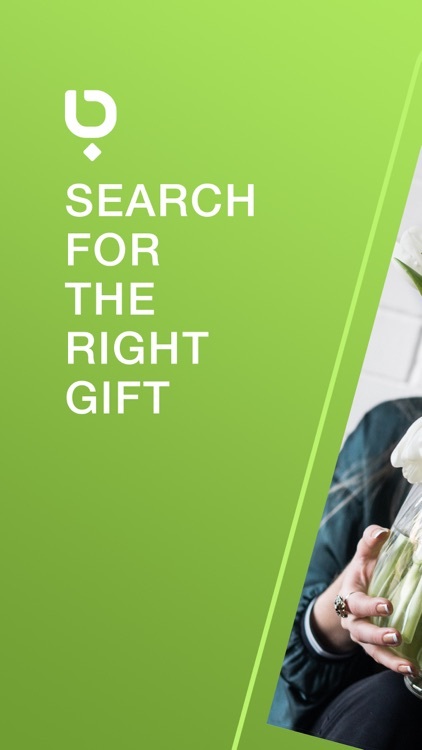 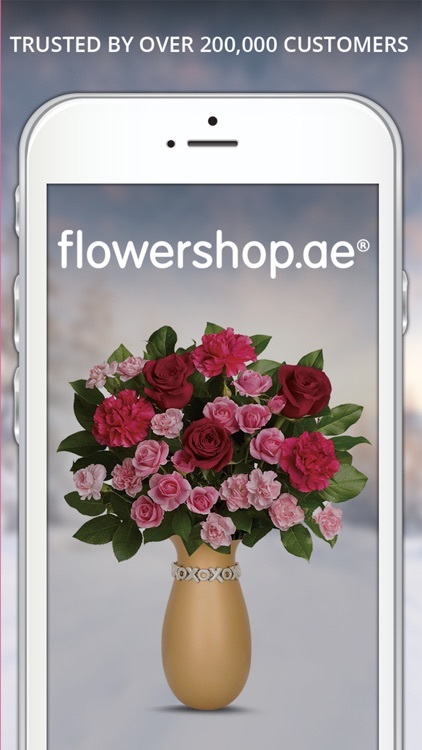 Fresh Flowers application is the first Online delivery service of wholesale flowers in Kuwait that allows you to order online ur favourite flowers from over than 2500 varieties/ colours in wholesale prices and packing (Bunches). 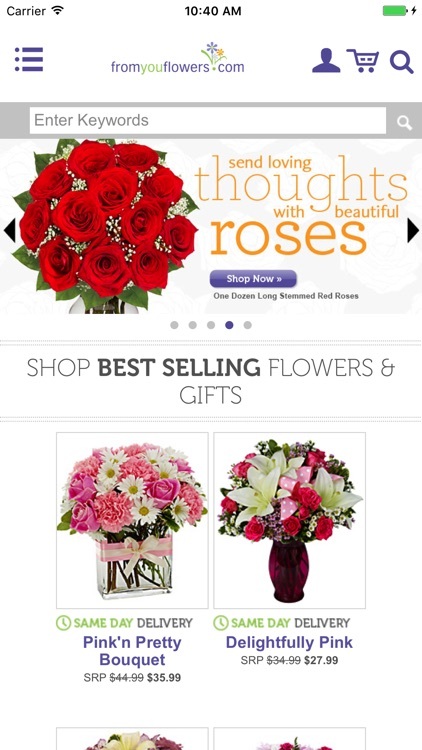 This Application belongs to the leading wholesale flowers Online service provider in Kuwait: Fresh Flowers Company. 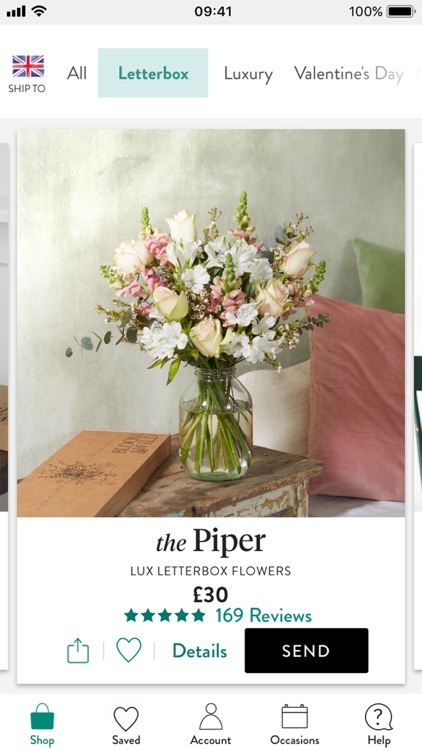 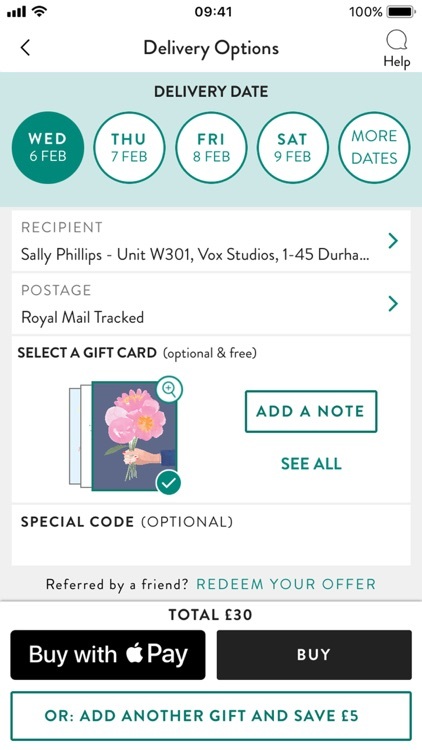 With Postabloom, you can have fresh flowers delivered for free in the U.K. and include a personalized card. 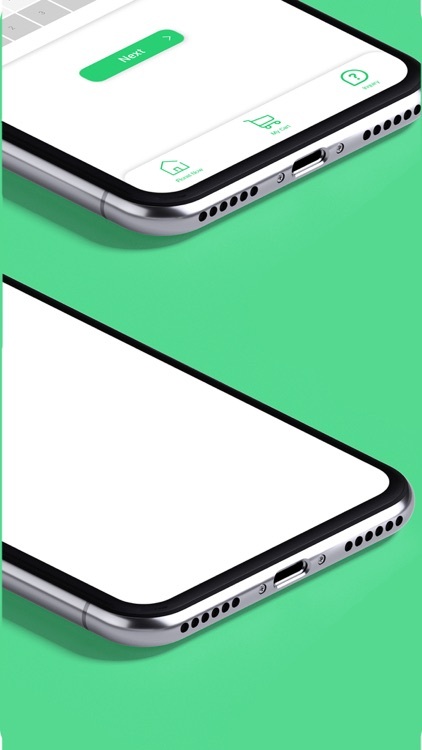 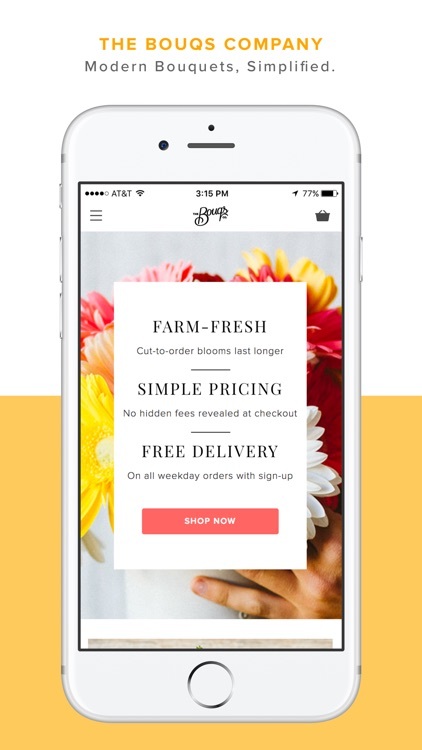 The app offers a free reminder service and Force Touch to order from your Home Screen. 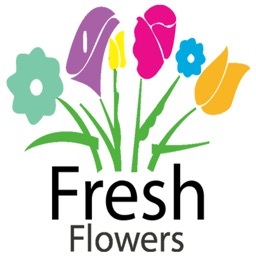 + Quality and Freshness Guaranteed! 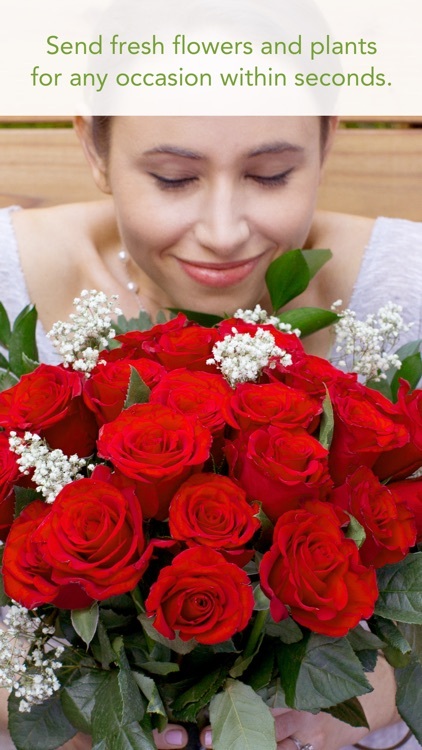 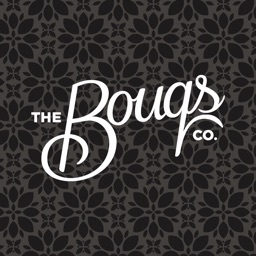 The Bouqs Company empowers you to easily and beautifully make the important people in your life feel loved and cherished. 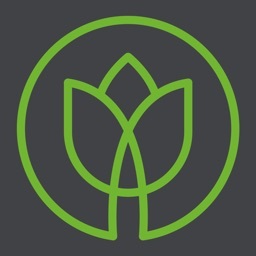 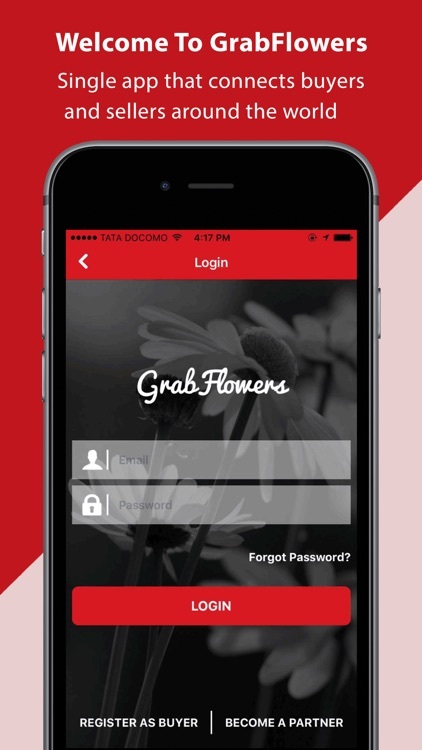 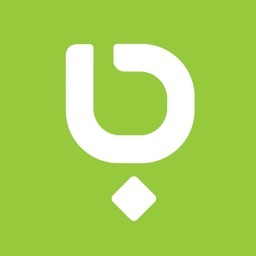 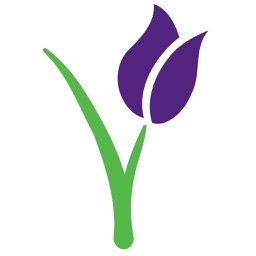 Welcome to GrabFlowers! 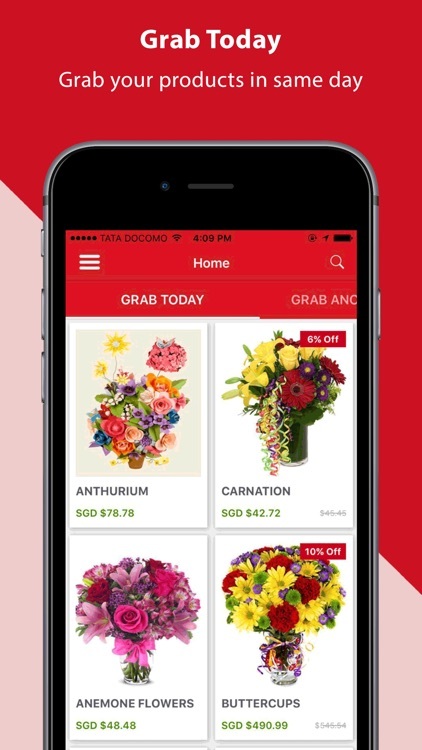 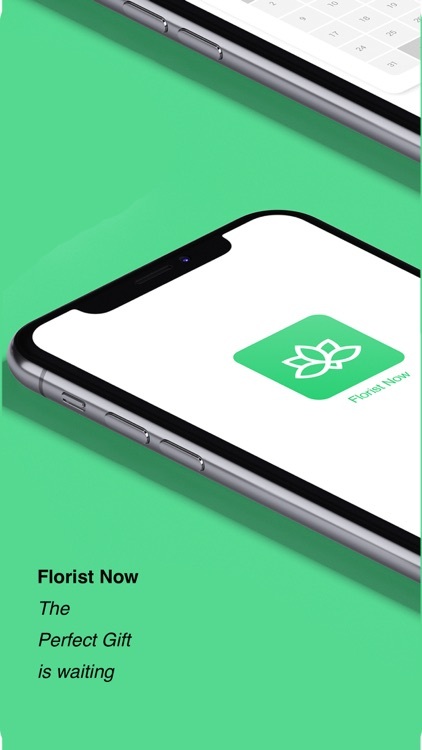 24 hours flower delivery app that connects buyer and seller in a second. 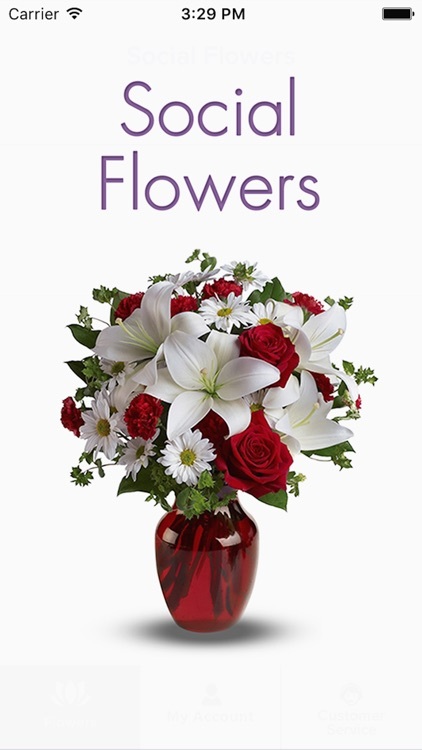 Offer “Same day delivery” and “ Advance Order” service for anyone who needs a flower for his/her loved one. 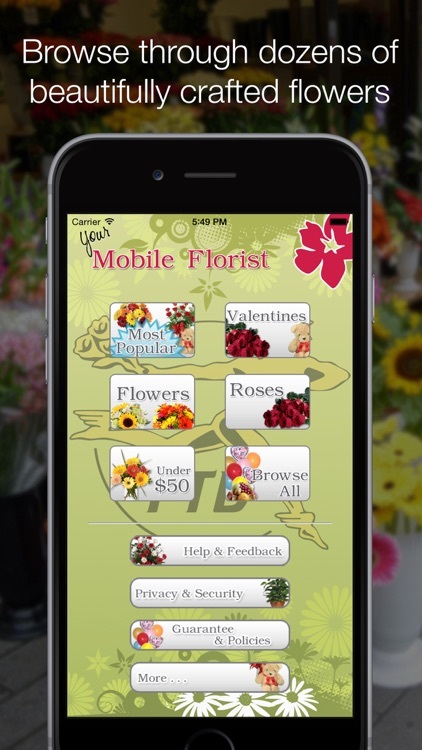 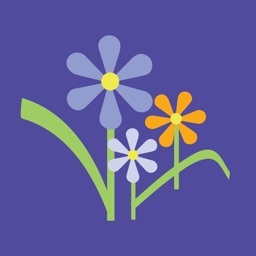 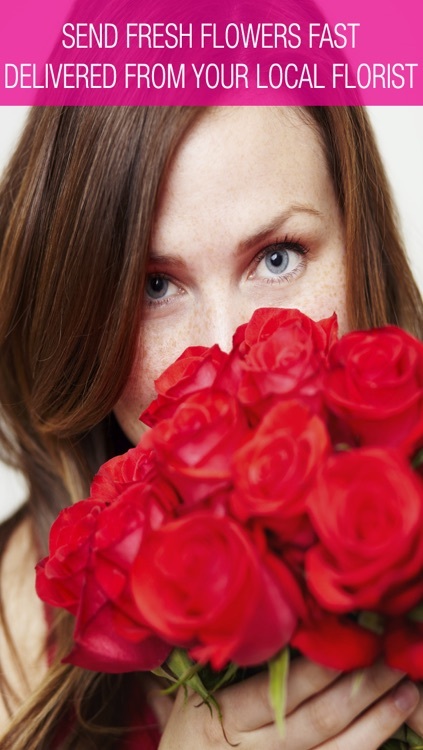 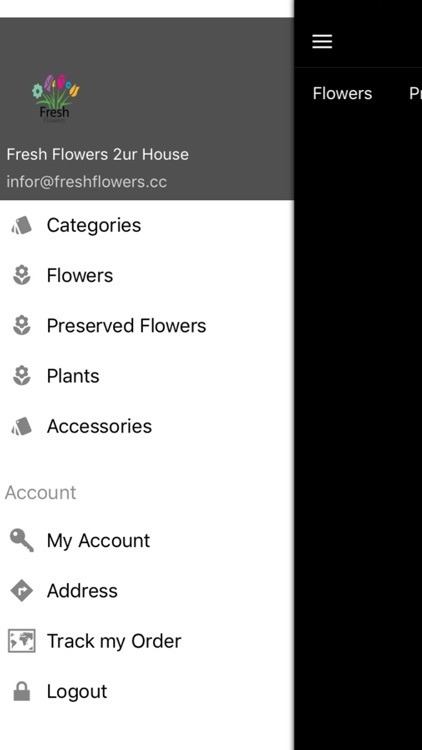 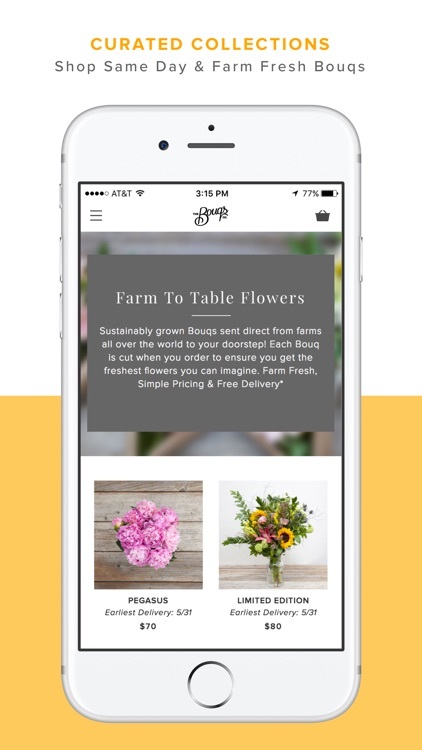 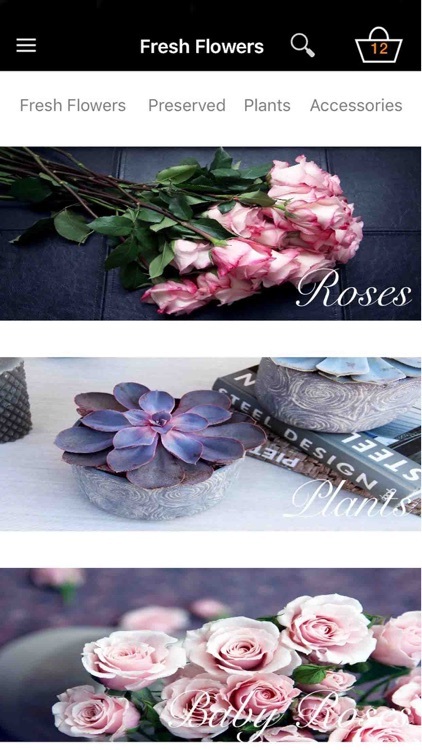 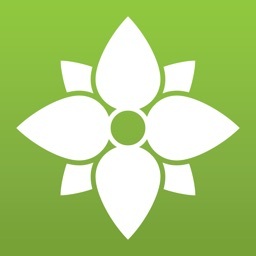 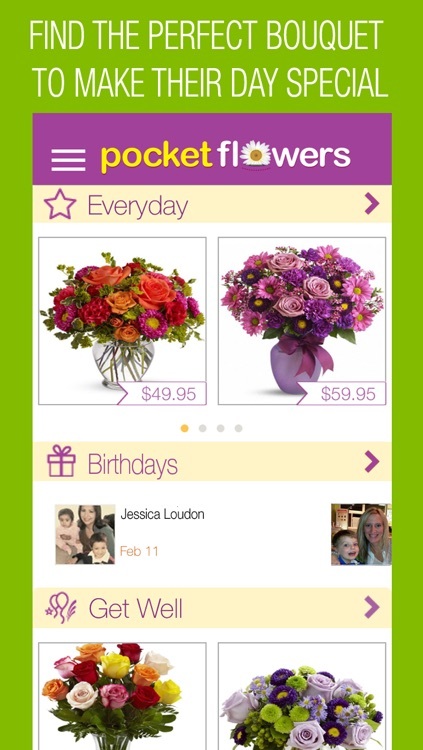 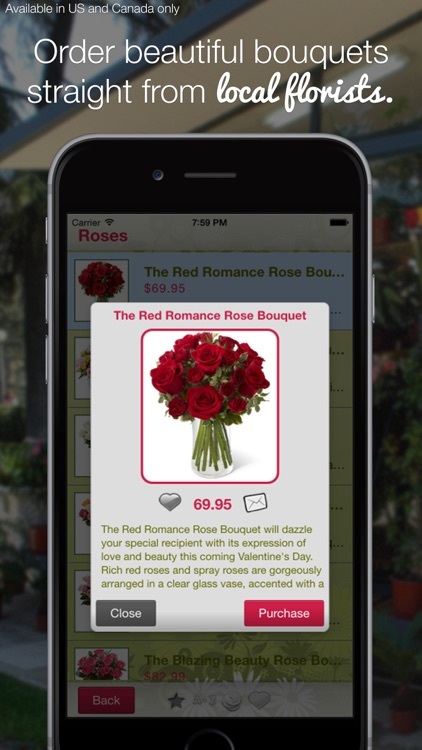 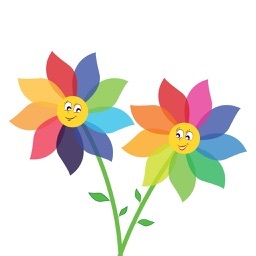 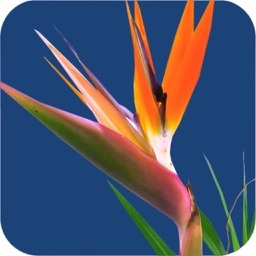 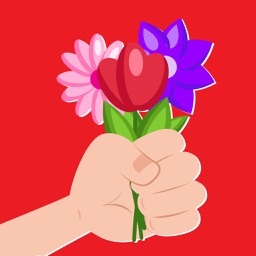 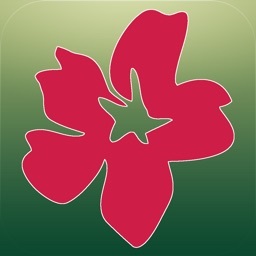 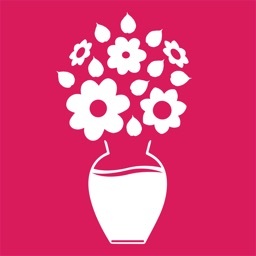 Social Flowers lets you send fresh flowers to anyone with just an email address or mobile phone number. 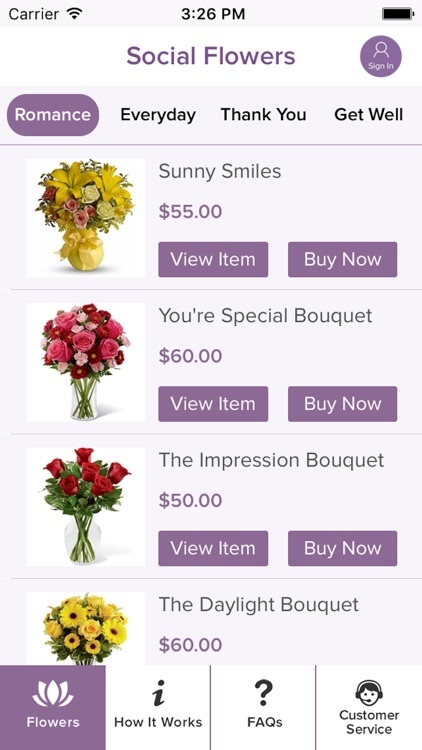 We message the Recipient and ask for a delivery address. 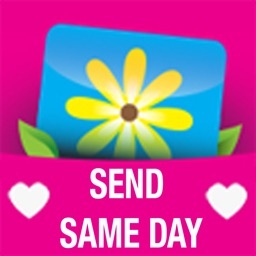 Personal information is never shared between the Sender and the Recipient.